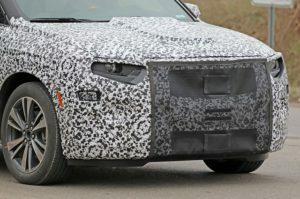 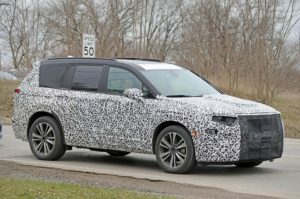 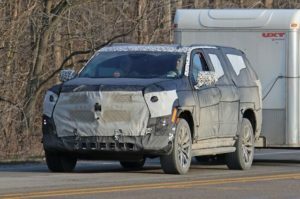 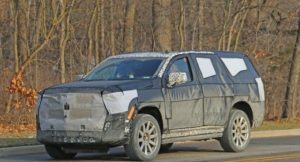 Cadillac’s next-generation flagship SUV has been spied testing for the first time. 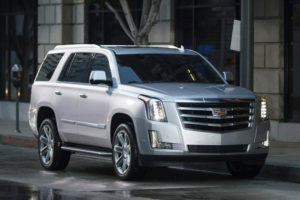 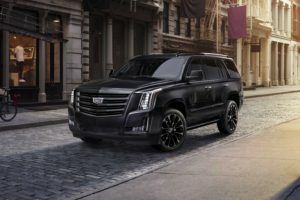 As you can see, the redesigned 2020 Escalade is totally camouflaged, so it’s still unclear how it’s going to look the iconic model. 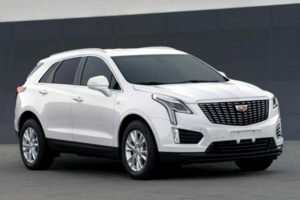 Cadillac finally has a luxury compact crossover. 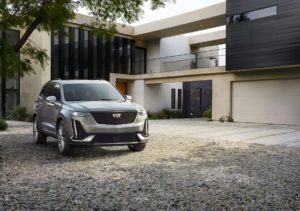 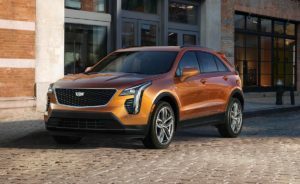 Yes, ladies and gentlemen, the 2019 Cadillac XT4 has been introduced at the 2018 New York Auto Show and will become available across North America this fall.